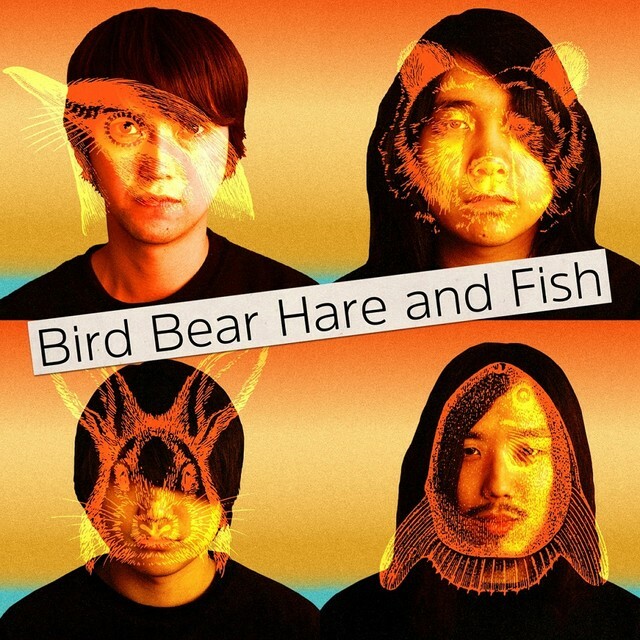 Earlier in the year we reported that the former members of rock band Galileo Galilei, together with that band’s support guitarist, had formed a new group called Bird Bear Hare and Fish. Now this band have announced their first official release: a Double A-side Single which will be released on May 2nd. Titled “Page / Tsugi no Hi”, this release will be co-produced by both the band’s members and POP ETC’s Christopher Chu, who previously worked on Galileo Galilei’s album “ALARMS”. In addition, it will also feature British music producer Mike Crossey on mixing and American engineer Greg Calbi on mastering. You’ll find the track list for this single below, and please look forward to additional details as its release date draws closer.